I’m a late bloomer when it comes to milk tea. I once didn’t get the idea why people are craving and loving it until I got hooked myself. I have to say, most of them are one and the same. Some may have unique flavors while others have the same basic ones. But there’s this one milk tea place that I’m semi-addicted to and it’s Tamayaki. TAMAYAKI (弹丸滋地) offers quality Takoyaki and refreshing Tea. different flavours of Takoyaki suitable to the local palate. TAMAYAKI is an enhanced version of the traditional Takoyaki. 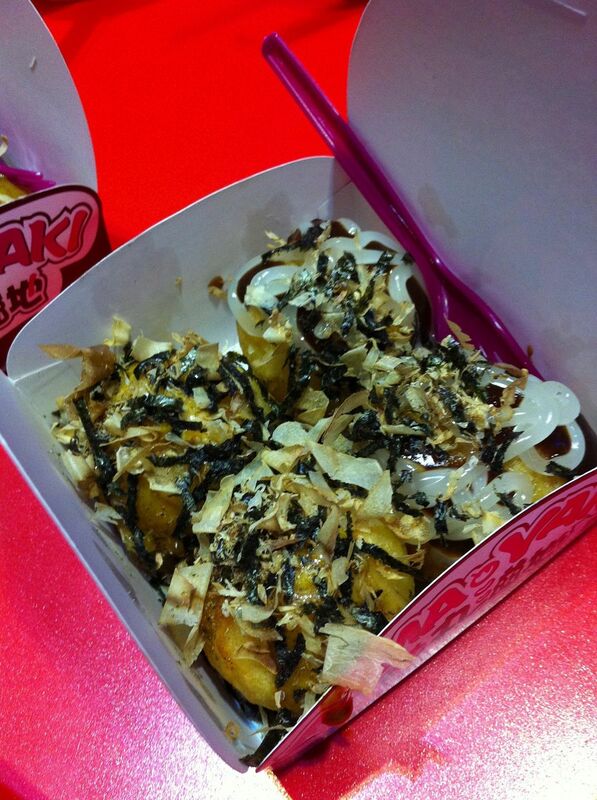 Our delicious Takoyaki has a distinctive crispy exterior with juicy and tender fillings. 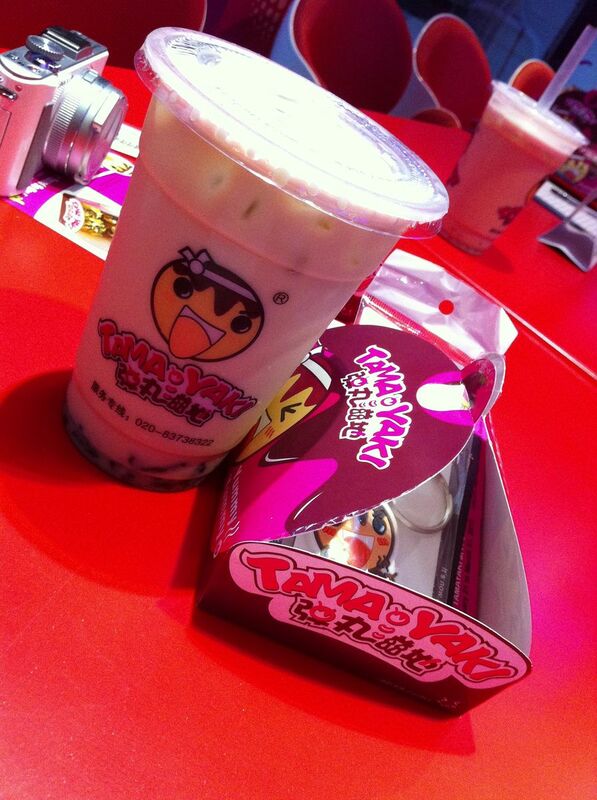 Here’s my Tamayaki Milk Tea during the blogger’s event we had last April. I together with Seph, Marj, Michelle & Rowena. Photo courtesy of Animetric’s World. Surprisingly, their other beverages were as good as their tea-based drinks. 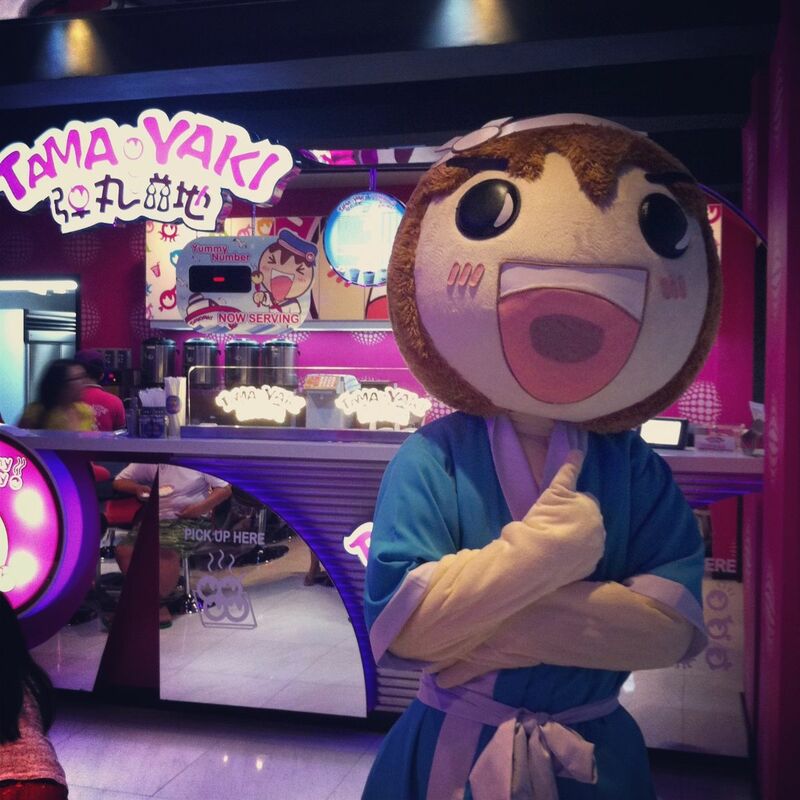 And because Mr. GJG & I love their takoyaki & milk teas so much, we’ve been frequenting Tamayaki since my first visit. Mr. GJG can attest to how much I crave milk teas and he even said out of all the milk teas we’ve tried, Tamayaki’s was his favorite because of how uniquely flavorful their milk tea with sake is (don’t worry you’ll barely taste the sake naman). Aside from the fact that I like their milk tea variants and their takoyakis, I also like that there’s ample parking, fast wi-fi, and they accept credit card payment. Look at how cute their take-away packaging is.